The Gift Aid scheme is now 25 years old and is worth a great deal to the charity sector. In its first year charities benefited from £10 million of tax savings but, with substantial increases, the savings were worth nearly £1.2 billion in 2014/15. However, HMRC is concerned it might be paying Gift Aid to charities where a donor has not paid tax and, as a result, has changed the Gift Aid declaration wording that charities should use. This change to Gift Aid declaration wording came into force on 6 April 2016, but this article is a worthwhile reminder for charities and Gift Aid donors about the new rules. In April 2016, the new Gift Aid declaration rules came into force. 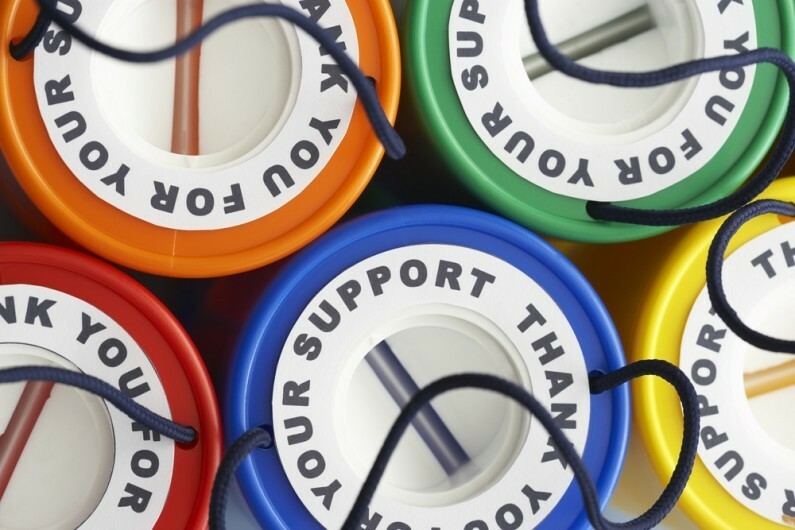 The declaration is the means by which the taxpayer agrees that the donation comes within the scheme and allows the tax reliefs to flow through to the charity and the taxpayer. The length of the HMRC model Gift Aid declaration wording is something that charities have complained about, stating it was too long and confusing for donors. As part of theses changes the wording has been simplified and shortened. However, in doing so, the new Gift Aid declaration rules clarified that if an individual has not paid sufficient tax to cover the tax reclaimable by the charity on the donation, the individual is responsible for paying the difference to HMRC. The new Gift Aid declaration rules should have been in use from the 6 April 2016. However, If an individual has signed an old style declaration form which covers multiple donations, there is no need for that individual to make a new declaration. Additionally, if a charity holds stocks of printed materials that were ordered and printed before 21 October 2015, that stock can continue to be used. A declaration by a donor can alternatively be made verbally or online (e.g. via a website). All charities that make Gift Aid claims should update the wording and layout of all printed, web, text or other declarations. Whichever format is used, charities need to ensure the updated format is used. Some donors may need to revoke their Gift Aid declarations. Individuals who expect to pay little or no tax in 2016/17 need to be aware of the dangers of signing new declarations as well as the effects of having signed declaration forms which cover multiple donations. The standard wording on many declarations state ‘I want to Gift Aid my donation of £_____ and any donations I make in the future or have made in the past 4 years’. Note the italicised words. Due to various changes in the personal tax regime in recent years – in particular the increases in the personal allowance and the introduction of a £1,000 savings allowance in 2016/17, there are many more individuals who will not be paying income tax in 2016/17. So, for example, if a non-taxpaying individual makes £80 of donations to a charity this tax year, the charity will claim £20 and the individual has a £20 liability to HMRC. Such individuals need to get in touch with the charities to cancel the Gift Aid declarations. Cancellation will not affect Gift Aid donations already made but any further donations will not qualify. There are also many higher or additional rate taxpayers who have signed declarations but have not claimed the difference between the rate they pay and basic rate on their donations. It is quite straightforward to do this, either through a Self Assessment tax return or by asking HMRC to amend their tax code.